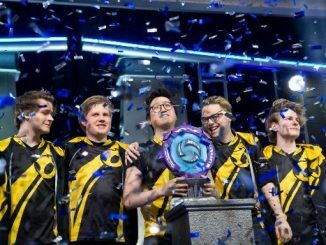 This week, players hoping to compete in Activision’s Call of Duty World League received some welcome news: they finally know when league play begins. 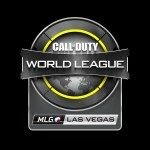 After months without any pro league action, Stage 1 of the first-ever CWL Global Pro LAN League kicks off on April 20th, 2017. 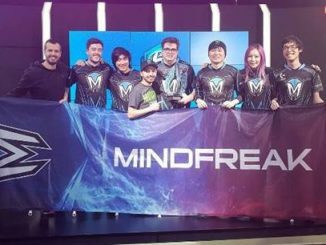 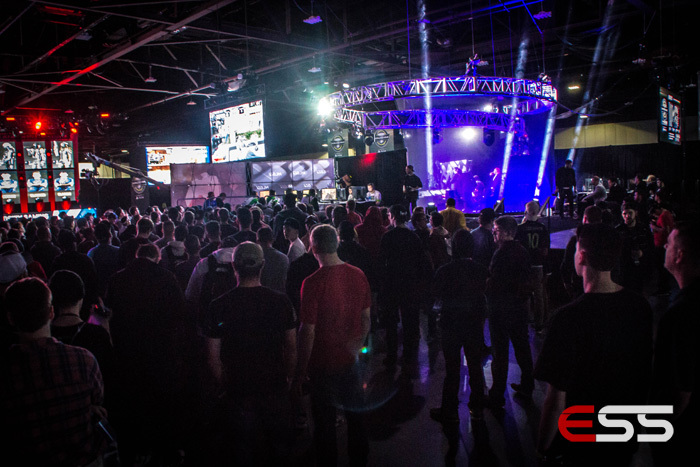 A total of 16 teams (9 from North America, 6 from Europe, and 1 from APAC) will compete in a LAN setting at the MLG Arena in Columbus, Ohio. 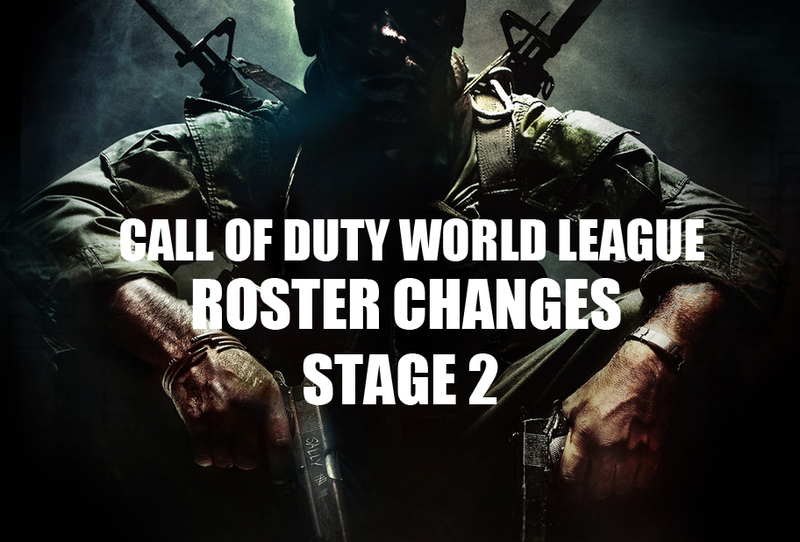 Teams that don’t make it to Stage 1 of the Pro League will still be able to grind for Pro Points to compete in Stage 2, which will be the final stage before the Call of Duty Championships. 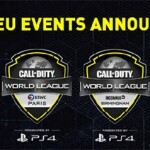 Non-league players can earn points via the online CWL ladders and tournaments on GameBattles, and by attending and placing well at CWL LAN events. 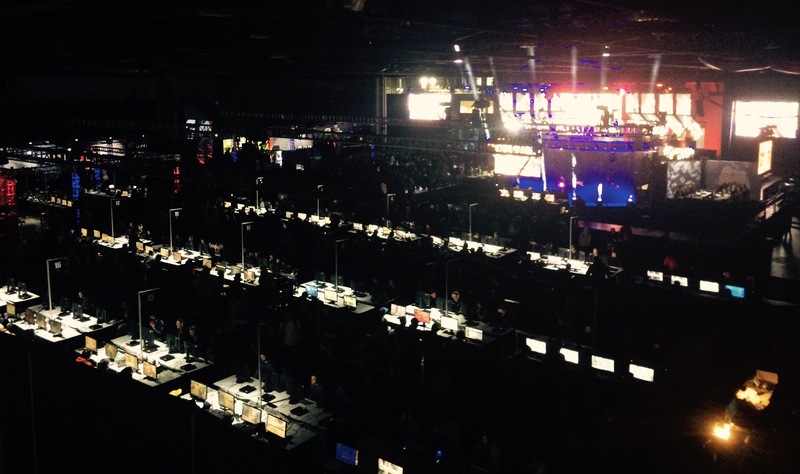 The CWL Dallas event will be the final Global Open LAN event where players can earn CWL Pro Points before the start of the Pro League. 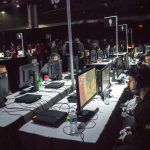 CWL Dallas runs March 17th-19th. 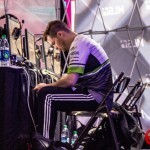 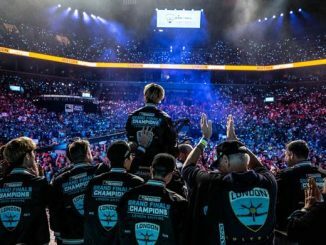 Players have been earning Pro Points from LAN and online events during the first quarter, including MLG Vegas, and the upcoming Gfinity London, CWL Atlanta, and weekly 2k online tournaments. 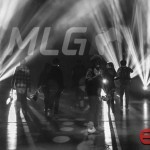 Activision also announced the next Global LAN tournament and a mainstay of the Call of Duty scene: MLG Anaheim. 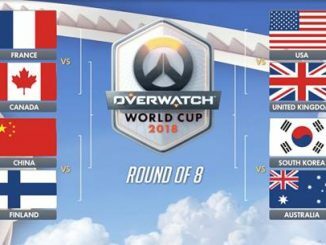 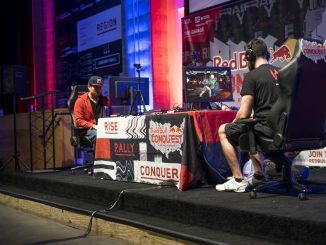 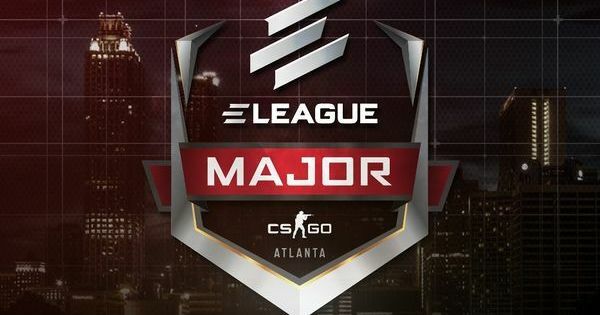 The event takes place June 16th-18th, and it will feature the Stage 1 Relegation tournament. 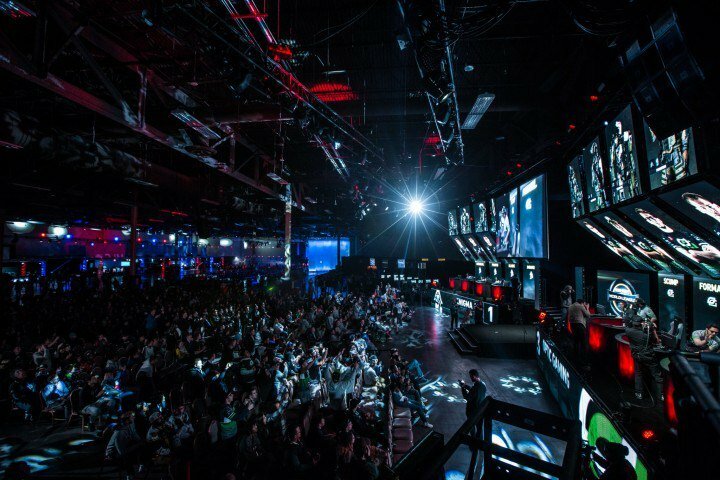 The CWL Anaheim Open will happen at the same time, and it will be the qualifier event for Stage 2 of the CWL Global Pro League. 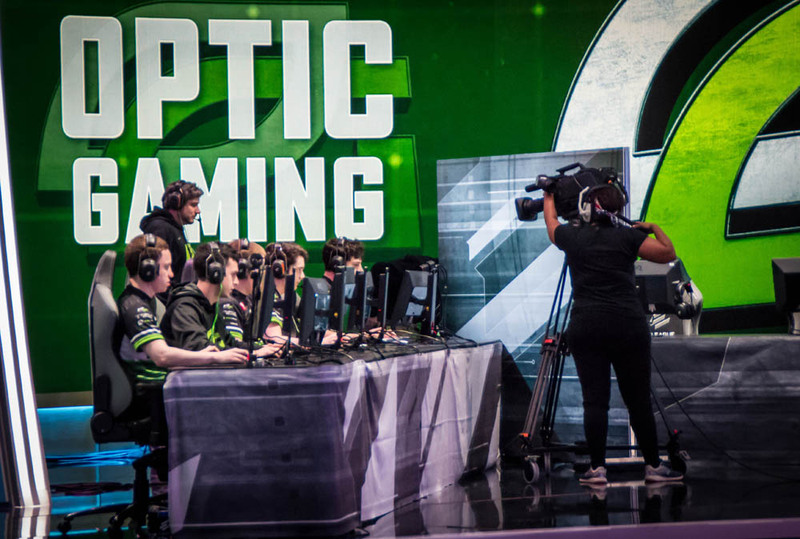 The 16 teams competing in Stage 2 will earn an automatic bid to the CWL Championships.